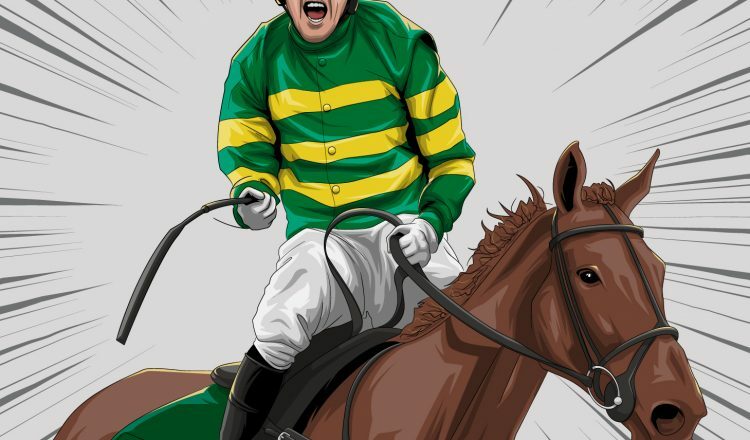 The Grand National at Aintree has been a British sporting institution since 1839. 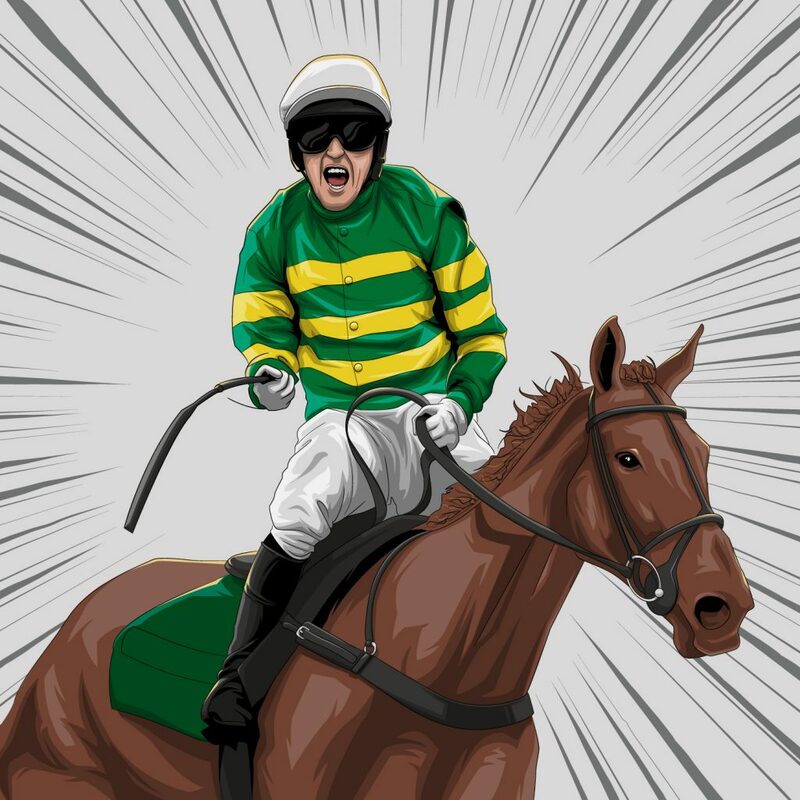 In celebration, William Hill is bringing the best ever moments to life. 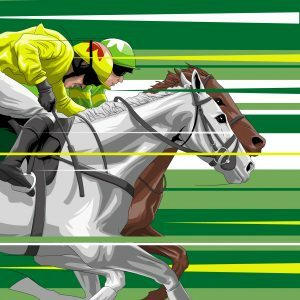 The annual National Hunt horse race is held at the iconic Liverpudlian racecourse Aintree. 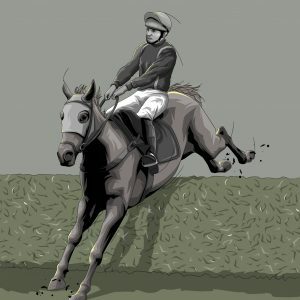 The horses run just over four miles and face 30 fences over two laps. 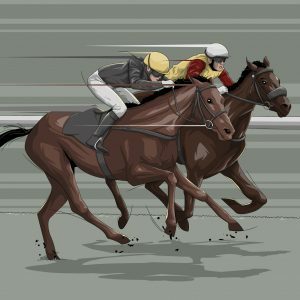 It is the most valuable jump race in Europe, with a prize fund of £1 million. 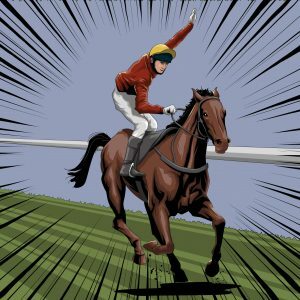 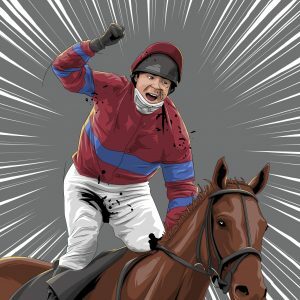 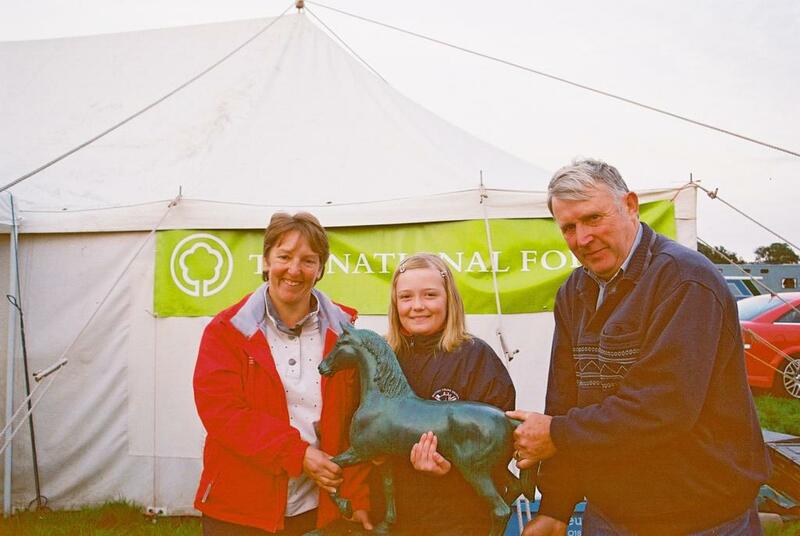 Whether it’s winning big on Red Rum’s iconic third first-place finish or losing at the last moment with Neptune Collonges’ nose defeat of Sunnyhillboy in their nail-biting finish, every racing fan has a memorable Grand National moment – good or bad. 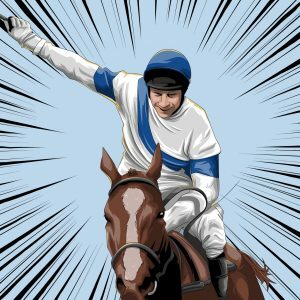 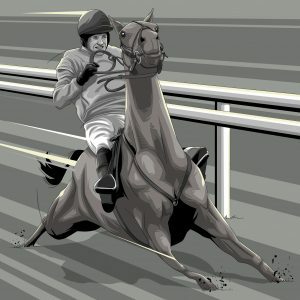 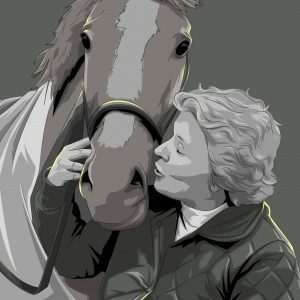 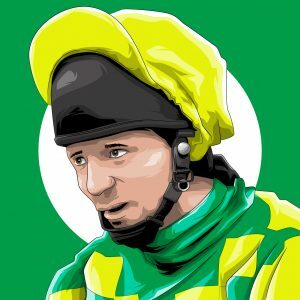 To celebrate this historic occasion the William Hill horseracing team (who have almost 500 years of industry knowledge between them) have put together their 10 all-time favourite moments from the 180 years of this iconic race and have been brought to life through amazing illustrations. In 2010, champion jockey AP McCoy finally won the Grand National on his 15th attempt with Don’t Push It – who came home five lengths clear of any other horse in the race.